Queer Friends is an ongoing portrait series of people from across the LGBTQ community, shot by @studiograbdown (photographers James Barnett and Poppy French). 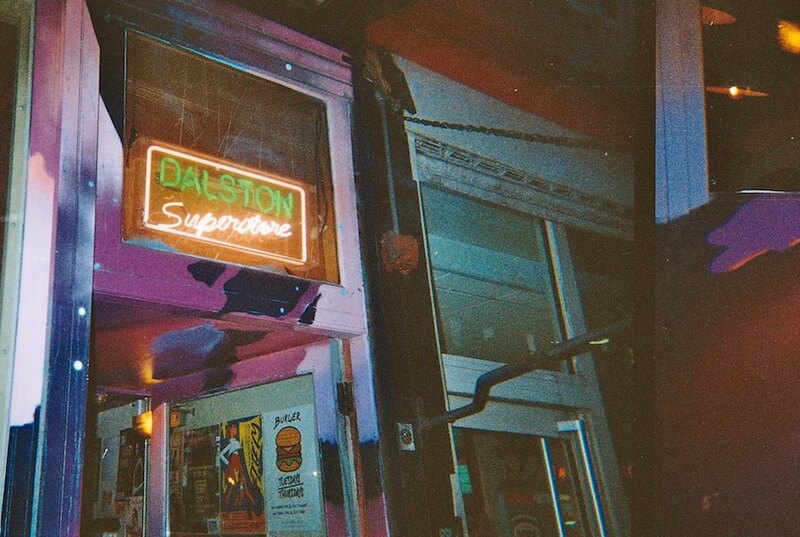 It recently launched at Dalston Superstore in London. We asked Burnett about what “queer” means to him and the Queer Friends project. The Queer Friends project takes the opposrtunity to “have fun with ‘queering the norm,'” says Barnett, particularly when it comes to common notions of what should and shouldn’t be photographed. The Queer Friends exhibition runs through July 2018.